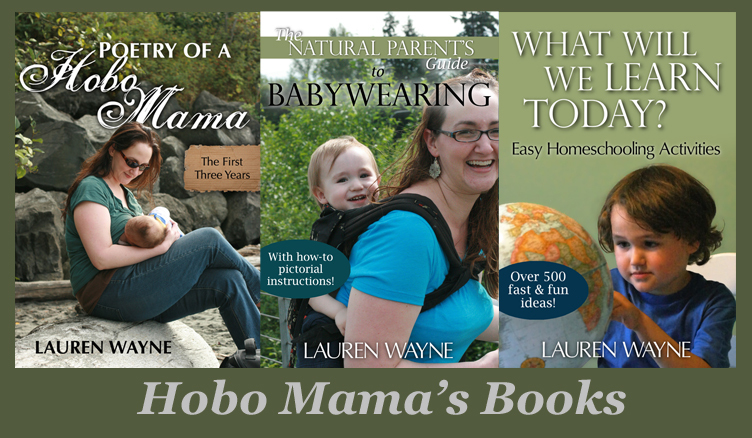 Hobo Mama Reviews: Free shipping at Highlights — today only! These High Five and Highlights magazine and books are some of Mikko's absolute favorite things to work on! Highlights has levels of magazines and activity books tailored to preschoolers and elementary-age kids. These puzzle books and other fun activities would make an appreciated and educational holiday gift for any young child!